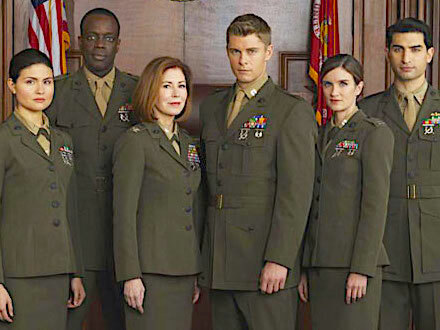 Legal drama about dedicated Marine Corps attorneys operating out of JAG headquarters in Quantico, Virginia. 2. 1-2                 15 Apr 19   P.O.G.